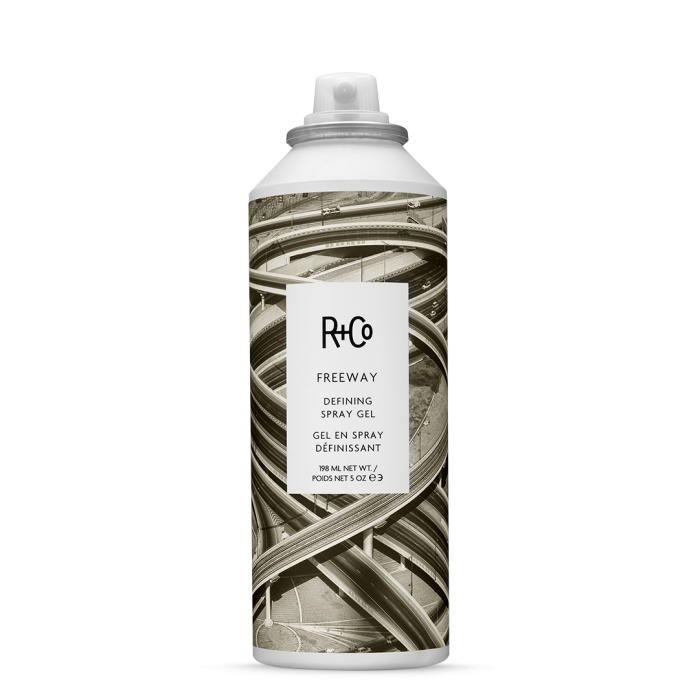 If you are in a hurry and need perfectly styled hair with increased volume and great control, then you need R+Co Freeway Defining Spray Gel. 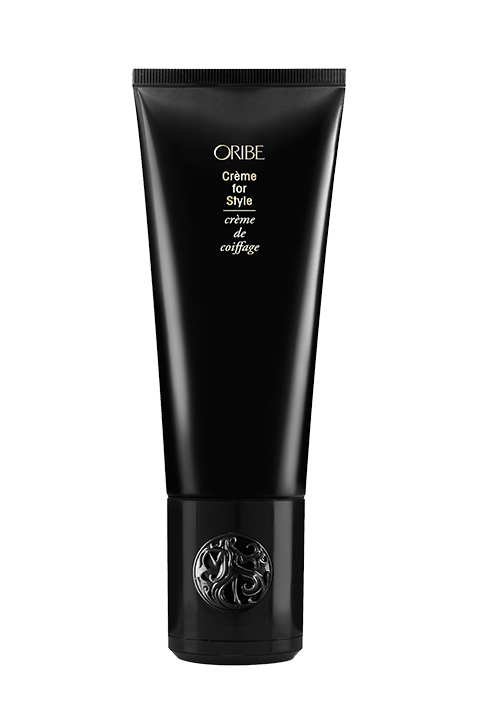 It works particularly well for curls, soft, beautiful looking curls with awesome definition. 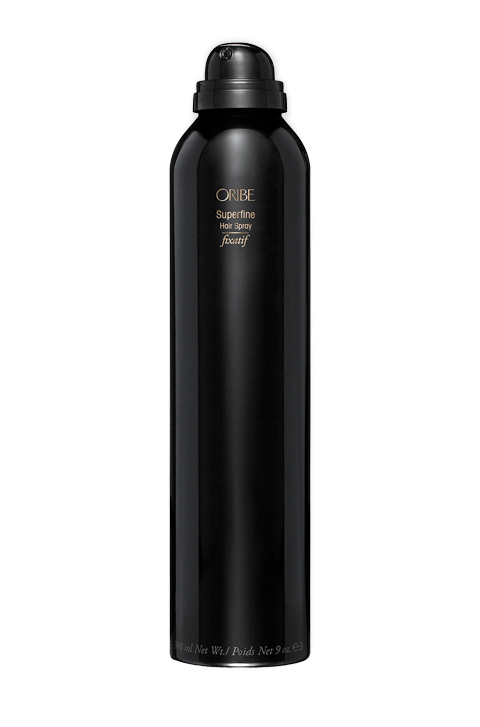 However, it works really well on all hair types, for great hold, added control and all-round gorgeous locks that don’t get flaky. Infused with excellent ingredients like Sandalwood extract, this spray gel delivers perfectly moisturized locks with added lustre. It isn’t every time you have the time to visit your hair stylists. For busy women (and men), this is the perfect on the go spray gel for hair that is gorgeous within minutes. In curly hair, not only does it add texture, it also amplifies volume, delivering gorgeous curls. It can also be used to create lift and add definition to tresses, no matter the hair type. Yes, it works to deliver excellent hold that does not leave your locks feeling stiff or crunchy. Unlike lots of spray gels, this one does not cause flaking and provides the right amount of hold to keep your hair looking great for much longer. Use on damp hair. Shake well and spray at the roots. For increased volume, blow out. To add more definition, spray at the crown and at the ends. When using on curly hair, spray unto dry locks for added definition. Yes, there is a wrong way to use this. Although it works great for all hair types, it is important to note the different ways of using it for curly hair. Sandalwood Wood Extract – is known to hydrate the hair and increase shine. 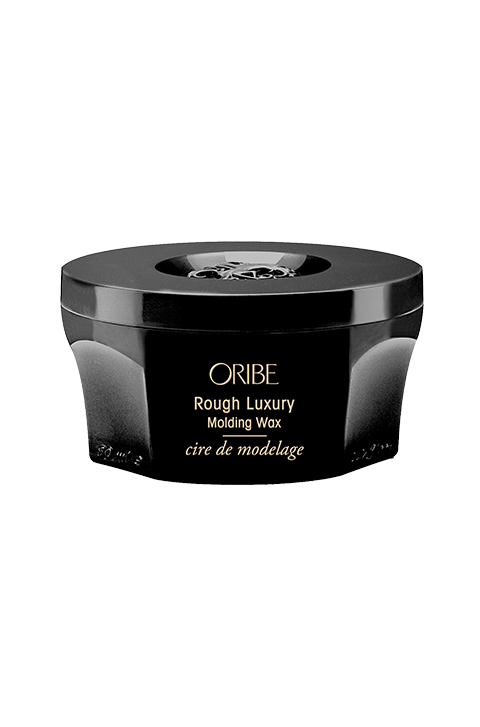 It enhances the lustre of the locks by sealing in moisture, giving your locks a healthy look. Spirulina, – is natural power plant that is rich in vital nutrients with a high protein level. 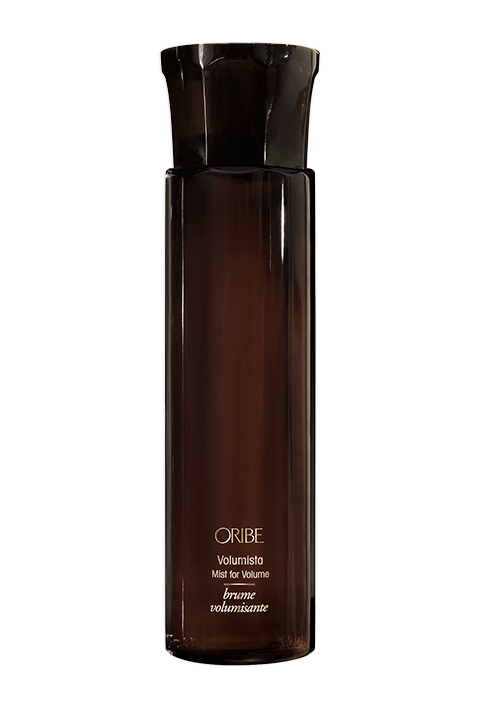 When used on the hair, it nourishes and increases the moisture level. Polymide-1 Polymer, – this styling polymer has strong properties that make it a prized ingredient. It has been aerosolised for the first time ever in FREEWAY and does a stellar job providing memory, volume and definition all whilst delivering a smooth and touchable hold.